Xylitol: Is It Beneficial, or Even Safe? 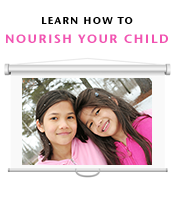 What one mother wishes she had known about nourishing babies. What if the sun doesn’t cause skin cancer?